Search Engine Optimization (SEO) is the practice of making web content more search-engine-friendly. SEO ensures that the nature of your content is clearly defined to the search engine algorithm so that it’s recognized as highly relevant and will likely appear high in the search engine results. If you’re not using SEO, you need to start right now. Search engine optimization is what draws traffic to your website, and most online companies have been using it practically forever. It’s how you improve your position in Google’s search results. If your SEO is substandard, you’re going to end up buried. In other words, instead of being at or near the top of Google’s search results, you’ll end up on page three, or worse. Most people don’t bother with much beyond page two. SEO works two ways – on-page and off-page optimization. Your on-page optimization is controlled by you – it’s your HTML code, your meta tags, and most importantly, the density and placement of your keywords. Off-page optimization is anything that you don’t control (like your page rank and link popularity), but that affects where you end up in Google’s “natural” search results. 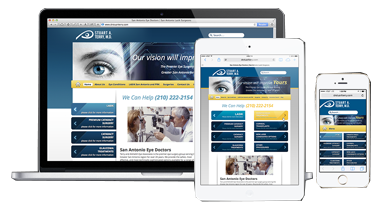 Of course you want a visually appealing, exciting website, but that alone isn’t going to get you traffic. The most important thing is to be sure that your content is visible to Google and other search engines. To find great content, Google (and other search engines as well, although who lately has said “I Yahoo’d it”?) uses spiders – software that’s so named because it crawls the web in search of keywords. The presence and positioning of your keywords will determine where you rank in the search results. In order to find top websites, Google and other search engines use software known as “spiders” – they’re called spiders because they “crawl” around the web, looking for keywords. Keyword presence and positioning is going to determine where your position is in the search results. So yes, you need an attractive website, but you also need awesome content that’s SEO friendly. Note that Dr. Terry doesn’t know what we did – he doesn’t need to. Now that you know a bit about how SEO works, you might almost intuitively grasp how his website is now attracting traffic, but our point is that you don’t need to know SEO. We can handle it for you. We’ve pointed out that a great-looking website isn’t everything. However, another area in which we excel is making sure that your website is mobile-friendly. Think about this – how often do you go into a coffee shop, ride the subway, or even just go for a walk, and see people surfing the web on their smartphones? Daily, right? It’s estimated that nearly 50% of visitors to websites are accessing them via mobile devices. That’s why it’s so important to make sure that your website is attractive to mobile users. 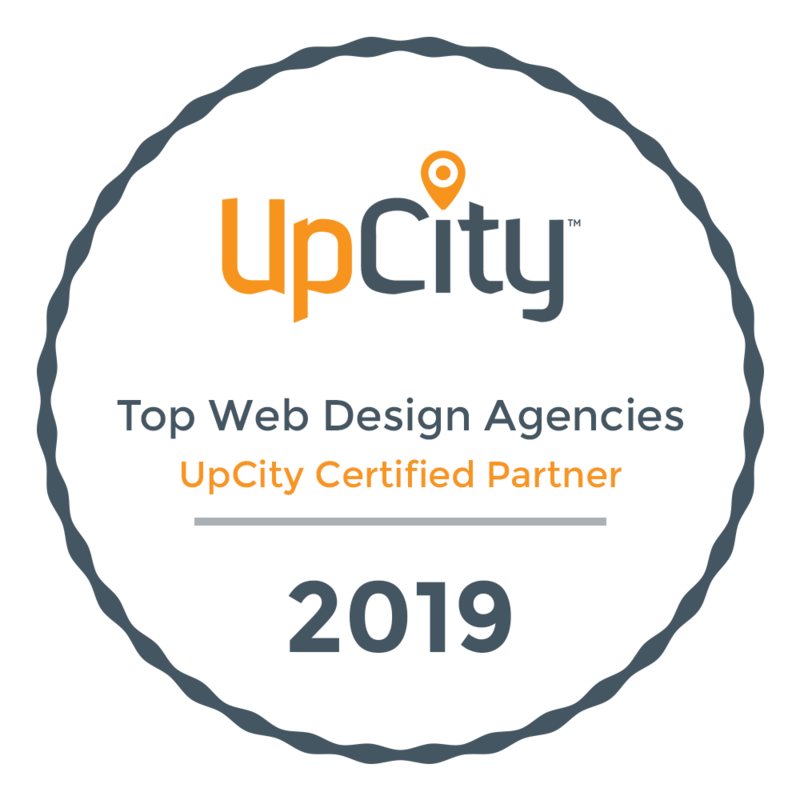 In addition to our other services, we can help you devise a website that’s as attractive to mobile users as it is to the desktop or laptop crowd. To optimize your SEO and make sure your website looks fabulous on mobile devices, get in touch with us today at 626-796-5050, or email us at info@potte.com. We’ll get you to the top!